Now that the Galaxy S10 is well-known, it’s time to guess what the next significant Samsung Galaxy Note 10 will be this year. 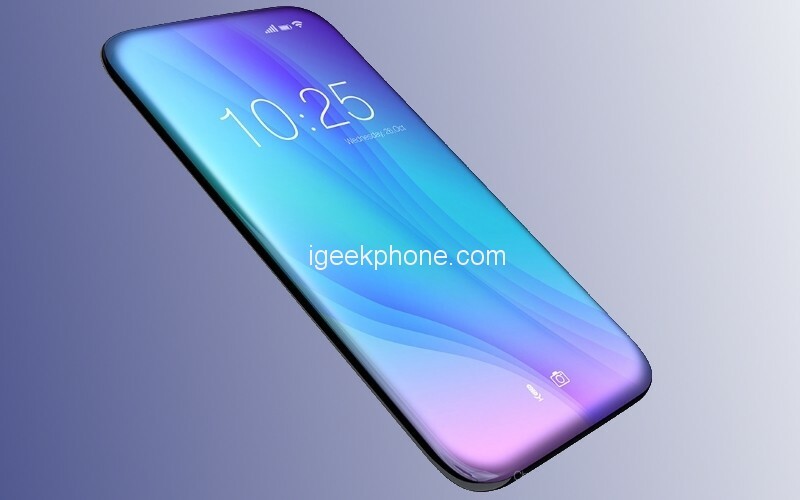 So far, it has been discussed about the diagonal screen of 16.8 cm (6.6 inches) and 4K resolution, 4 cameras and 5G support. Usually fairly reliable Korean Economic Times now also reports that the new model could be the first to have no buttons. Also, to turn it on and off, and the volume does not. Instead, Samsung should use the ForceTouch technology developed by the Chinese NDT company, but it is for sensors that are capable of detecting force press the screen. This means that the phone will also be activated by pressing the screen. 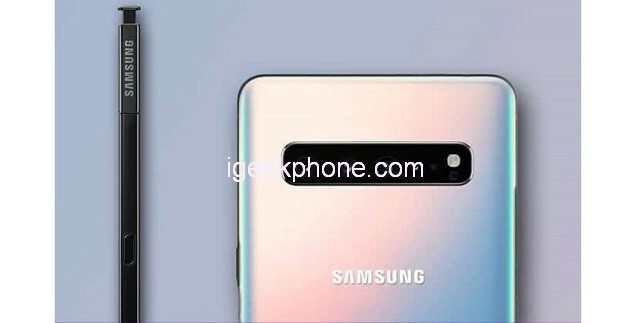 Samsung Electronics plans to apply keyless technology not only to the Galaxy Note 10 but also to mid- to low-end smartphones such as the Galaxy A series. Samsung is looking for a keyless sensor and module, and will soon decide on a supply chain (SCM). It is the first time Samsung Electronics has introduced keyless technology into its smartphone. 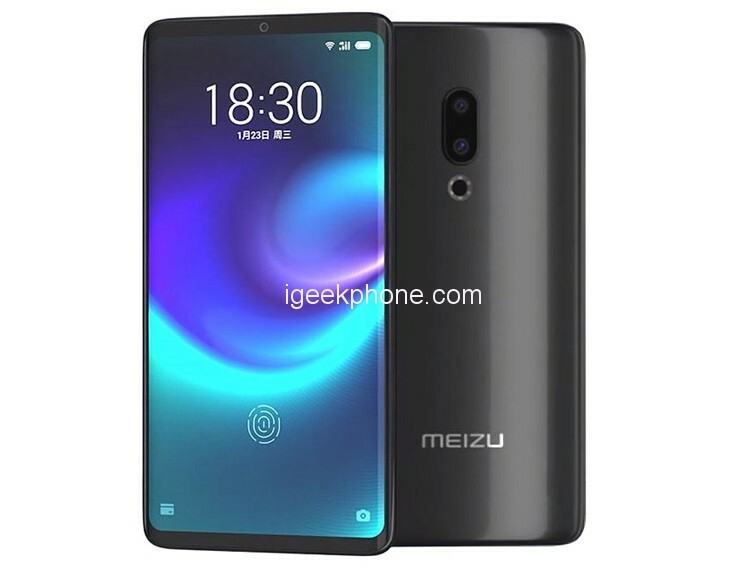 In January of this year, Chinese Smartphone maker Meizu has launched a smartphone without the button. However, as Samsung Electronics, the world’s largest smartphone maker, applied for new products, it is expected to have a big impact on the related parts industry. 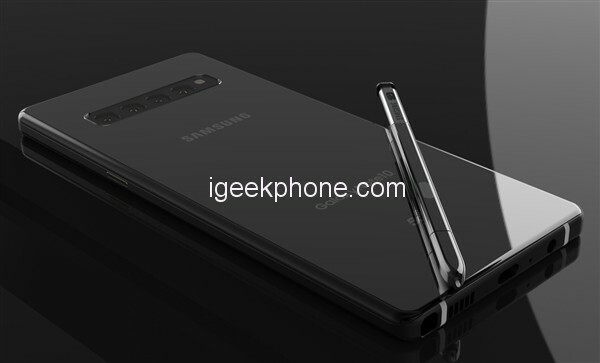 If they succeed in the Infinity-O hole, how to convert it to a camera hidden under the screen, the Samsung Galaxy Note 10 could actually look like the concept shown in the cover image. We should know more as the leaks increase close to the date, with the device, codenamed “Da Vinci”, expected to hit the market sometime in August.